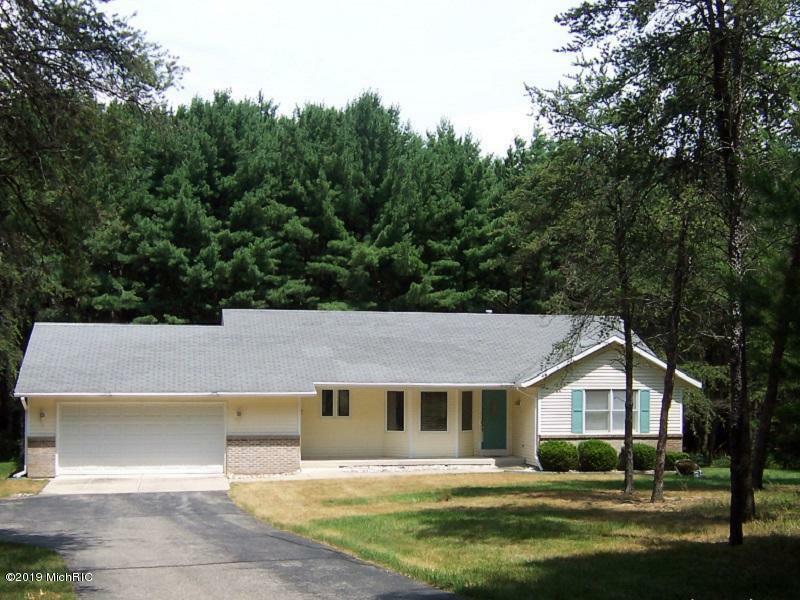 Beautiful ranch home sitting in the pines with 4.5 acres. Crawford Lake Deeded Access right across the street with a common dock and picnic area. This home features four bedrooms, Two and a half baths. Living room has cathedral ceilings and Tiger wood flooring. Kitchen has oak cupboards with plenty of storage. Lower level has family / Rec. room , full bath, two bedrooms, Utility room with lots of extra storage.Central Air. Very beautiful back yard full of privacy. Two stall attached garage. Association Fee $360.00 a year which keeps the lake clean and takes care of weed control.